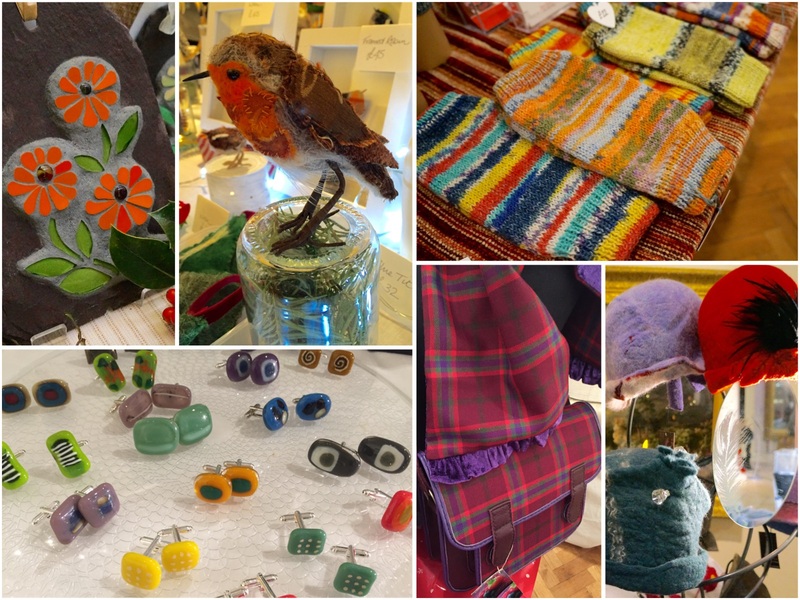 Creative talent showcased at Perthshire Creates Christmas Design Market ! 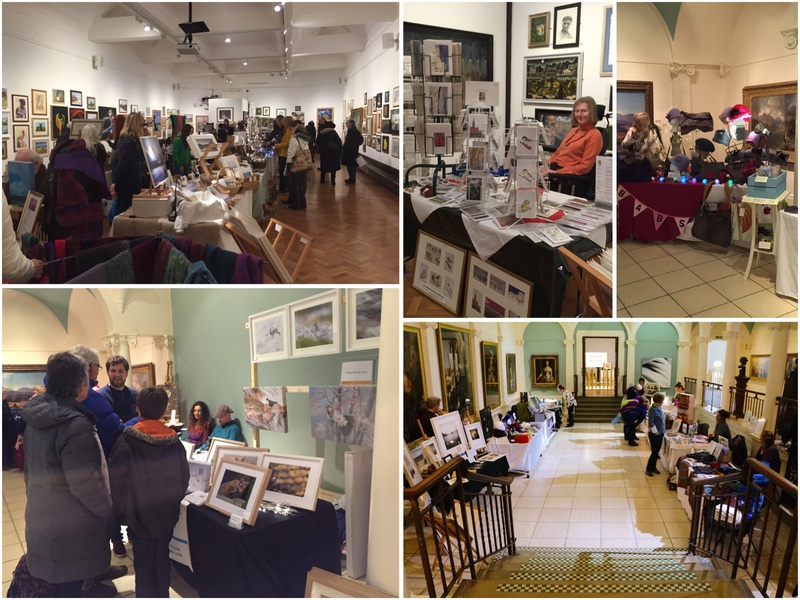 Perth Museum & Art Gallery was a lovely venue for our inaugural Perthshire Creates Christmas Design Market on Saturday 28th November. 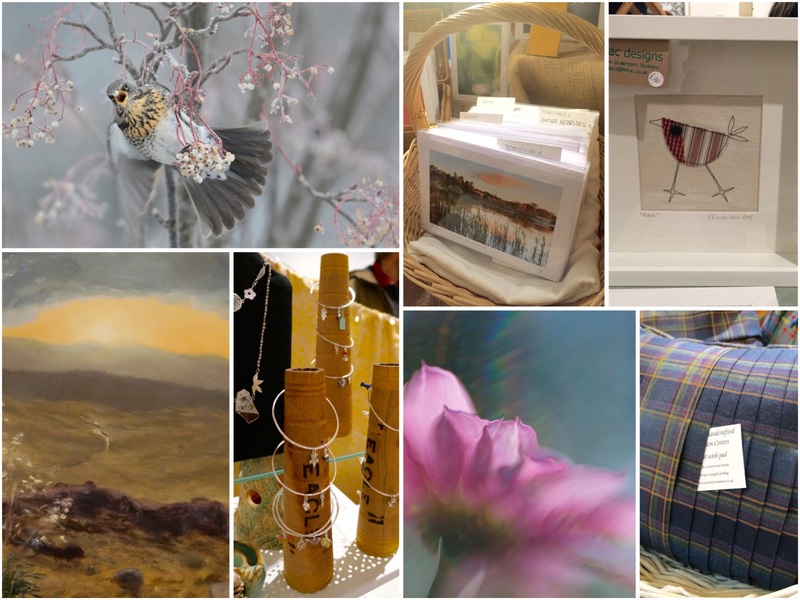 25 artists & designer makers living/working in Perth & Kinross were showcasing and selling their work, offering visitors a unique selection of Christmas gifts. It was also an ideal opportunity to find out what creative talent there is in the area with some stallholders offering information on additional services and workshops they run throughout the year. It was a lovely event to visit on a cold wet November day and hopefully some beautifully designed and original gifts were purchased, details noted and an enjoyable day had by both stallholders and visitors. 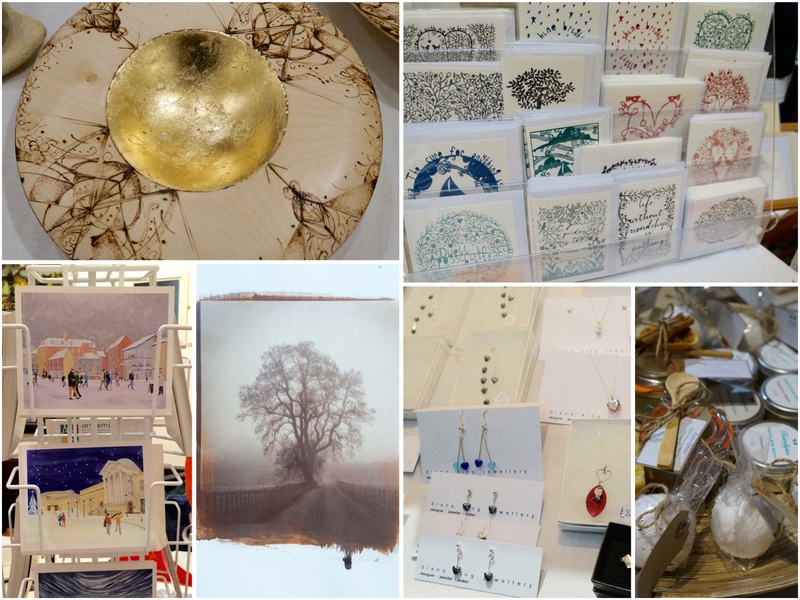 Thanks goes to the stallholders for being part of our event and to everyone who came along on the day! 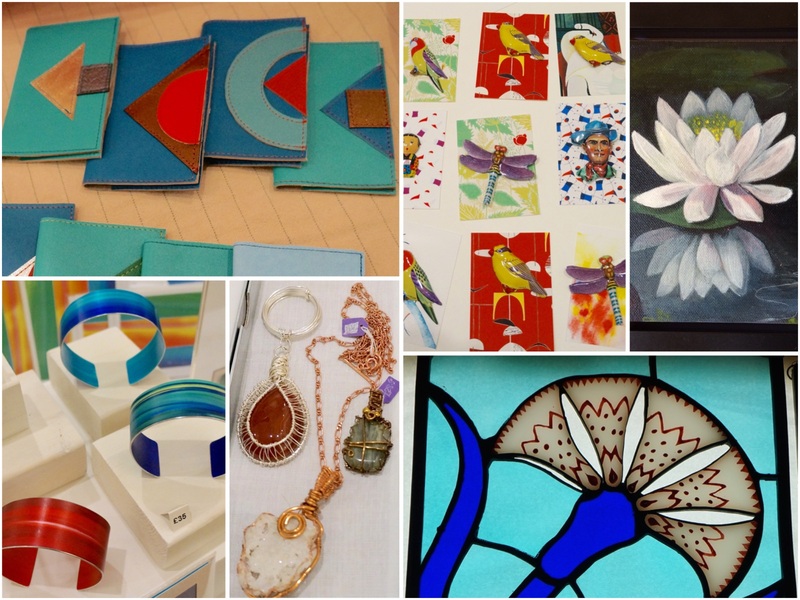 The pictures below depict just some of the lovely hand crafted items available at the Christmas Design Market. Dates for 2016 will be available soon!